You were waiting for this. REPRINTS. Wishing for some cards to be reissued? 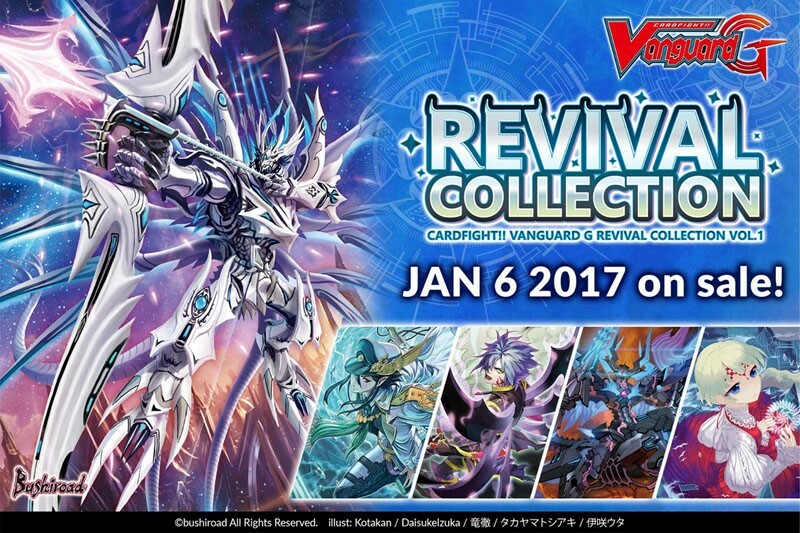 Your wish is granted in this [Revival Collection] series! Featuring popular cards from previous releases, this is the expansion you’ve been waiting for! New cards supporting existing cards are also included in this English exclusive release! Don’t miss out on the chance to collect 12 of these cards in the new SP format as well! Will you rise up and take the future?